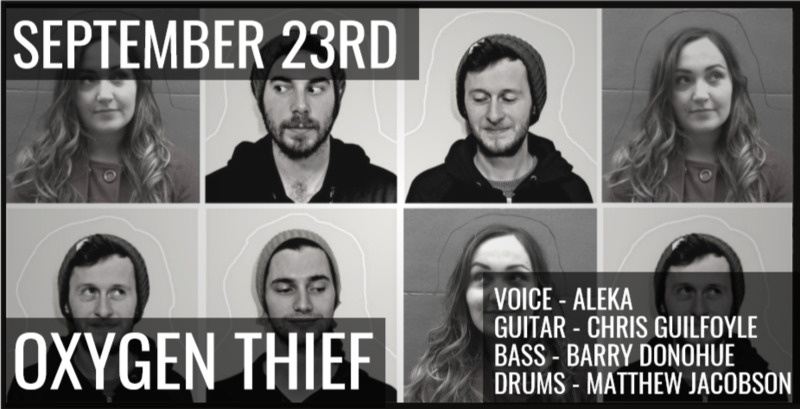 Oxygen Thief returns once again after playing to a sold-out audience at the Kilkenny Arts Festival. For this gig, they will renew their collaboration with Aleka, one of Dublin's newest, most exciting vocalists. Oxygen Thief's music aims to reimagine the traditional confines of the jazz guitar trio by blending elements of math rock and electronica together with jazz. The trio has a unique chemistry through their years of playing as the rhythm section in the critically acclaimed quintet Umbra. Aleka is a Romanian vocalist who has been living in Dublin for over 5 years. In that time she has made a name for herself as one of the top jazz singers in Ireland, garnering attention from some of the household names of Irish Jazz, most recently working with renowned guitarist Tommy Halferty. As well as playing in Ireland, she has been a featured guest with the Romanian Radio Big Band, singing arrangements of the American songbook and her own compositions. 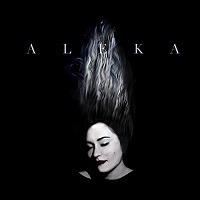 Aleka also released her debut EP in November 2016, receiving a 4-star review from The Irish Times. With all of these elements combined, this gig promises to be something special.